The legendary Caribou Ranch property, iconic for its place in music recording history, has sold for $32.5 million, according to public records. Music producer Jim Guercio and his family sold the 1,600-acre property to Indian Peaks Holdings LLC, which just filed as an entity with the Colorado Secretary of State’s office last month. NEDERLAND — In its heyday during the 1970s and early ’80s, Caribou Ranch — tucked in a lush valley three miles north of this mountain town — was the “creative monastery” for some of the biggest names in the music business. Songs such as “Philadelphia Freedom,” “Shining Star” and “New York State of Mind” were penned in Caribou’s cabins and on the ranch’s grounds. More than 150 artists — including John Lennon, Michael Jackson and The Beach Boys — would record at Caribou’s state-of-the-art music studio before a fire silenced the barn-based recording operation on a cold day in March of ’85. A quarter-century later, Caribou is on the brink of potentially the biggest change to come to the Peak to Peak Highway property since 1971, when James Guercio, a young and idealistic Chicago music producer, settled here to establish one of the first destination recording studios. There is an auction of The Caribou Ranch memorabilia this week in Denver. The following video tells all about it. When: Saturday, January 24, 3 p.m. 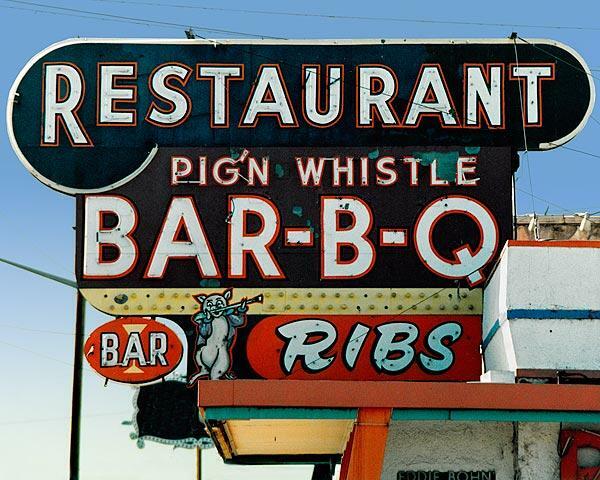 Some of the classiest restaurants in the West are the “English” Steakhouses in Palm Springs, CA. Nothing about Denver resembles Palm Springs, although Denver has some (Denver) classy restaurants. 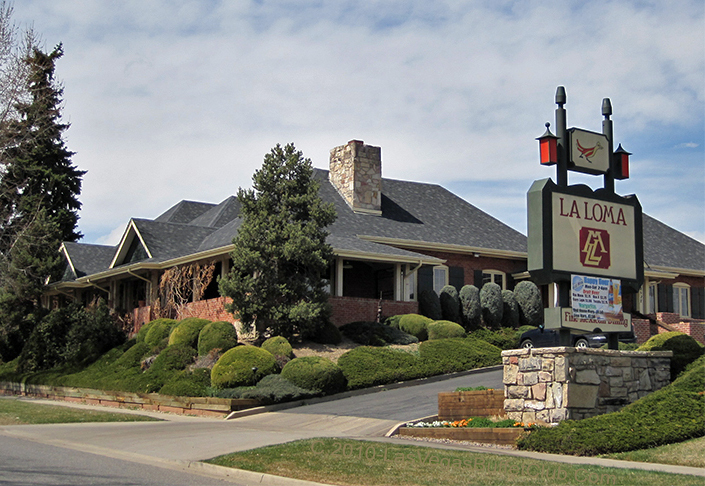 Denver also has some classy, Mexican restaurants, such as La Loma in North Denver and Las Brisas south of Denver. I’m not saying that Las Brisas Mexican restaurant – off I-25 and Arapahoe Road – is the classiest Mexican restaurant in the Denver area, but it certainly ranks way up there. I’ve referred to the restaurant as gourmet Mexican. In a shopping mall across a parking lot from Target, Las Brisas exterior is fairly nondescript; inside, there are two main dining areas. 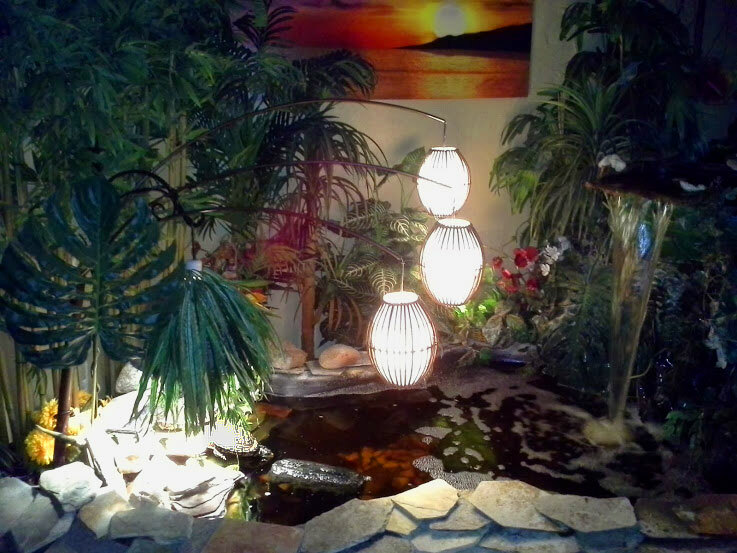 The first is a light, bright space with a white/beige color scheme offering a small turtle pond with a shimmering waterfall, lots of plants and of course turtles. 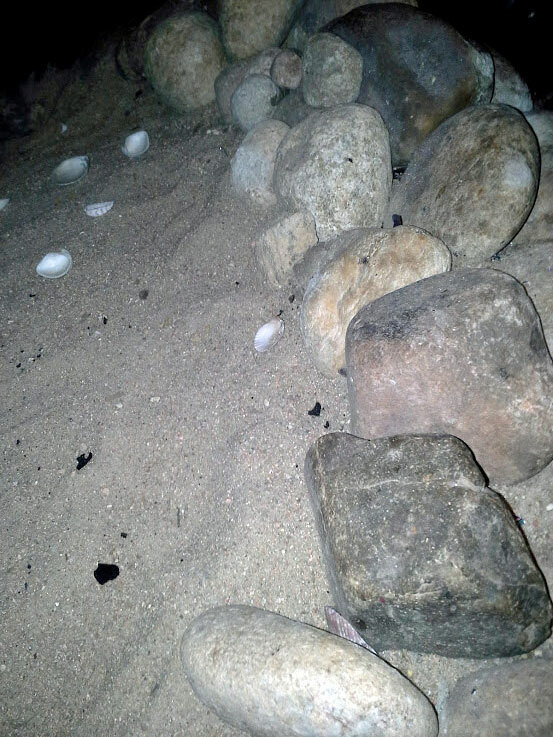 The other room is steakhouse-dark with dark-woods and a circular, enclosed fireplace with a couple of feet of sand around it – with a few sea-shells to boot. [The above images are deceiving; the fireplace is only around three or four-feet in diameter. 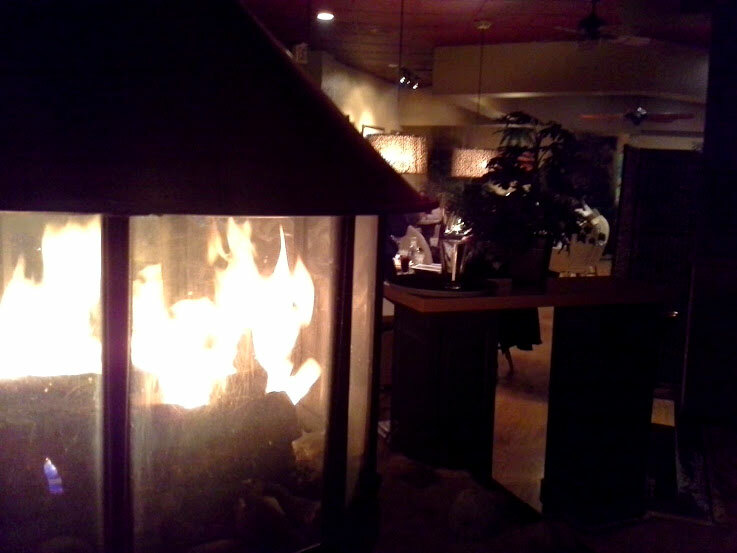 I’d grab a cozy, corner booth in the “Fireplace Room,” this room is perfectly lit. Just off the main entrance there is a full bar/lounge with bar-stools, tables and several booths. Happy Hours rule here with an everyday (3:00 to 7:00) Happy Hour with reduced drinks and 1/2 price apps. The excellent, Happy Hour LB Margarita is around $5.50. Full menu ordering is available in the bar. 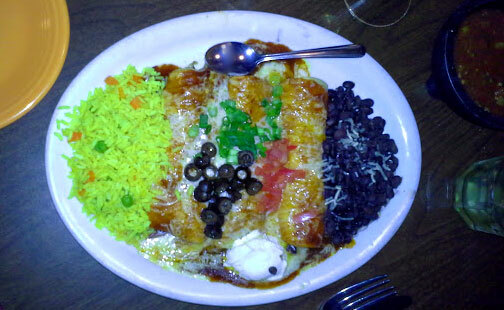 We’ve been in attendance twice now; the first time we enjoyed the VEGETABLE FAJITA WITH GRILLED PORTOBELLO MUSHROOMS; last night we shared the COMBINATION RANCHERA (13.00) “A combination of beef, chicken, and cheese enchiladas made with corn tortillas topped with ranchera sauce, scallions, olives, tomatoes, and sour cream (below. )” Both of these dishes were swell, good enough to bring us back for more. The ranchera/enchilada sauce is superb. The fourth location for GB Fish & Chips is in the old Park Hill hood, on East Colfax. This is the former home of package-liquor store, Continental Liquors. Different location, same good English fare. The Old House is an island of tranquility and class in an old North Denver neighborhood. Dark woods/beams, exposed brick, cozy booths, and an antique, (working) taco machine provide the background for this above average Mexican restaurant. Several dining areas including the main dining room, with booths and tables underneath a high beamed-ceiling of rich dark woods that invite the eye to explore the nooks and crevices, and a couple of ceilings fans. There are booths and tables as well as a dozen bar stools in the lounge area; there’s a gorgeous patio with a half-wall of old vines, with dining tables, and there’s another dining room up a few stairs I have not had the pleasure of visiting – next time. The food is fairly traditional Mexican fare serving the standards such as: tacos, burritos, fajitas, enchiladas, chimichangas, and combinations, as well as seafood, steaks, soups, salads and more. Access La Loma’s Full Menu here. The place is all class with an attentive, friendly staff. The clientele is varied with a large number of young, affluent, good-looking Margarita aficionados. Seriously, some very attractive young ladies have been spotted – every time this writer has been there. I have to be on the lookout so that I can report accurately. The chips “of” the Chips and Salsa are the lightest I’ve ever had, thin and not the least bit greasy. The Margaritas are served in small, medium and large sizes, with a variety of flavors and tequilas. FYI – the small is big. Of course there’s the full, well-stocked bar. 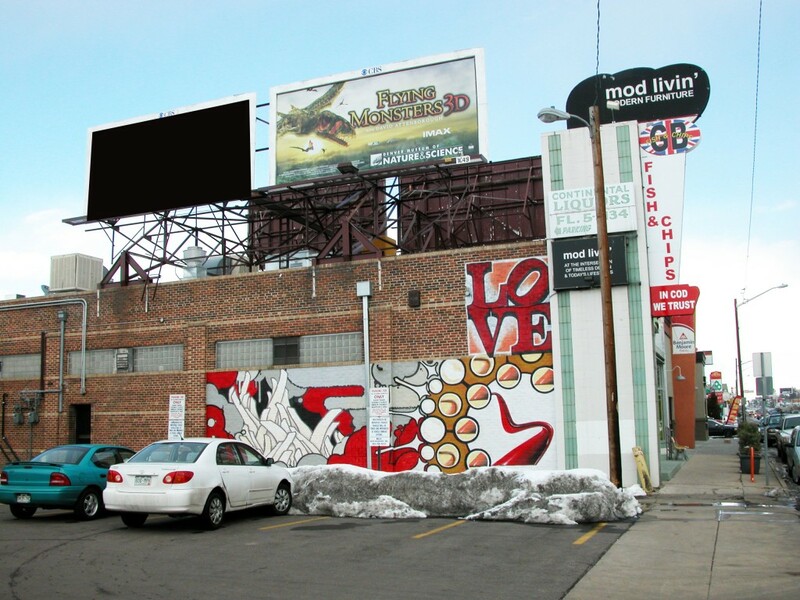 *Hispanic neighborhood near – what used to be – Denver’s Little Italy.